A major drop in identity theft is due to a crackdown on fraudulent tax returns, the Internal Revenue Service has announced, crediting its partnership with private tax preparers. The scams had resulted in billions of dollars of money stolen. 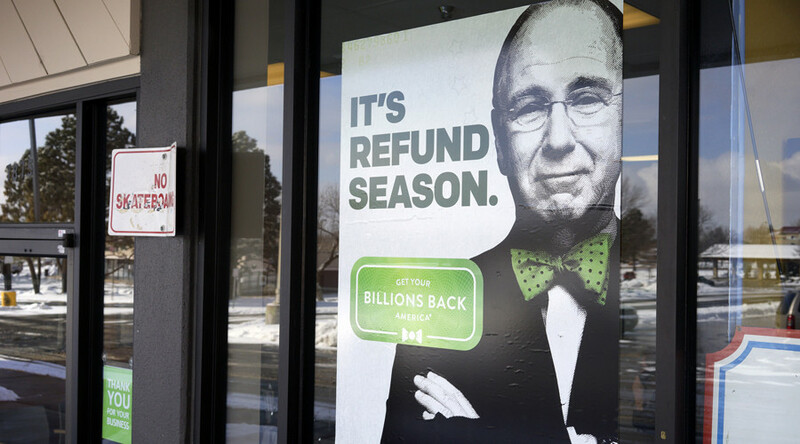 A successful program targeting tax return scams resulted in a 46 percent drop in identity theft, the IRS announced Thursday. By working with private tax preparers, the IRS made strides in fighting a particularly difficult scam whose victims included soldiers abroad, patients of mental health facilities, people in assisted living facilities and drug addicts, CBS News reported. Tax refund related identity theft has cost the tax return system more than $10.8 billion and was difficult to track because of how little information was required to file a tax return. Scammers only needed to obtain an individual’s Social Security number, birthdate and name to file. They could then be issued pre-paid debit cards, which did not require a bank account. On Tuesday, a man pleaded guilty to stealing $1.8 million by filing tax returns with stolen IDs in Pennsylvania as part of an identity theft ring. Earlier this month, Minnesota reported that scams were creating a delay in issuing of tax refunds. The issue is a pressing one for private tax preparers. Identity theft is “the No. 1 issue that the IRS talks to us about,” said Brian Ashcraft, director of tax compliance at Liberty Tax. One element that contributed to the decrease in victims was online tax preparers and accounting systems strengthening their password recovery process and using two-step verification methods. On the IRS’s end, the deadline for employers to report their employees’ earnings was tightened from March 1 to January 31, giving the IRS more time to spot red flags before the victim filed their return. They’ve also delayed issuing refunds to earned income tax credit recipients and additional child tax credits until February 15. Qualifying people earn too little to pay federal taxes and often receive larger checks, making them higher targets for scammers. While the improvement may be commendable, some believe it is only a first step toward rectifying the problem.